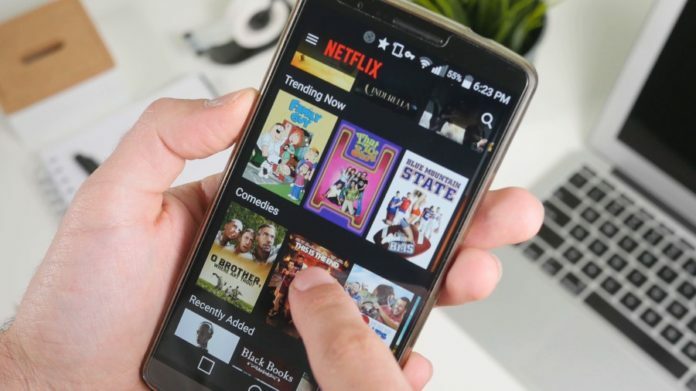 When it comes to binging your favorite TV shows on Netflix, Hulu or Amazon Prime (or whatever streaming service that you use), having a solid smartphone with a good resolution, good battery and the processing power to deliver stutter free images is key. And fortunately, that’s exactly what we’re going to talk about in today’s article where we’ll be checking out the best cheap smartphones for Netflix, Hulu or Amazon Prime. Or all of them, actually! The good news is that we do have a lot of choices nowadays, because the technology is advancing quickly, meaning that we can get solid smartphones without spending a fortune. In other words, most of our recommended phones sell for under $200, but we have some slightly pricier options available if you have a bit more to spend. So we get the chance to be a bit picky as well! In other words, we can look for some real high quality, yet cheap smartphones for streaming movies and TV shows. 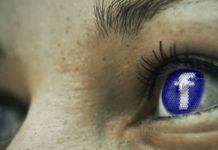 And during our research, we looked for smartphones with a nice large screen offering high resolution for your viewing pleasure, but also with enough processing power to offer a lag free video experience and a good battery so that you can binge your favorite content without having to worry about running out of battery. With these in mind, here are the best cheap smartphones for watching Netflix, Hulu or Amazon Prime in 2018. We’re going to talk about each model in detail below, but if you’re in a hurry and just want to get one purchased ASAP, the table below will sure come in handy. If you want to find out more details about the recommended models – and why we chose them – check out the reviews below. Note that the phones are listed from the cheapest to the most expensive. The younger brother of the better known HTC Desire 10 Pro, the Lifestyle doesn’t pack the same punch in terms of performance and specifications, but as the cheapest smartphone on our list – it does great when it comes to streaming your favorite shows and movies from your favorite platform. The biggest problem I have with this model is the resolution: it only offers 720 x 1280 pixels, which is the lowest resolution on this list. And even though the movies will look good on the phone’s large display (5.5 inches), you can still do better and get clearer images elsewhere. 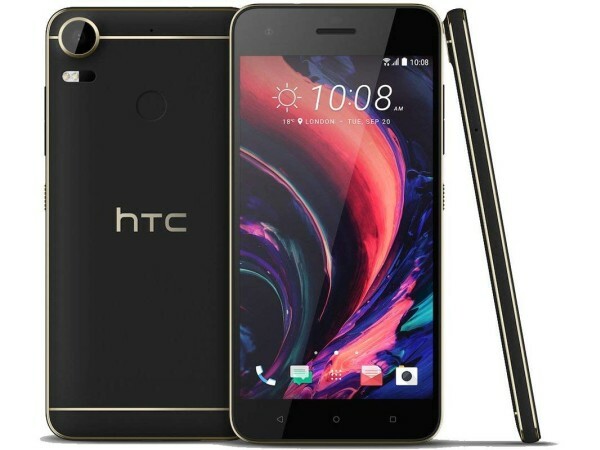 But the main advantage of the HTC Desire 10 Lifestyle is its price: you really can’t find something as good at such a low price, so if you’re on a tight budget, you’re getting a great deal here: the phone is powered by a decent Snapdragon 400 processor (a Quad-core 1.4 GHz Cortex-A7) and runs on the Adreno 305 GPU. It only has 2GB of RAM and not much in terms of internal storage (16GB), but you can add a microSD card for up to 2TB of extra storage, which is definitely a bonus. All in all, a really good product available for purchase at an incredible price. So if your budget is extremely limited, you can’t do better than this. But if you have a bit more to spend, take your time to read the details of the other phones, as we have better ones lined up below. I know that this might look like a strange entry on the list, but trust me – it is not! Even though Xiaomi is probably not your go-to brand when it comes to smartphones, the Mi Max 2 is a solid phone! And, you probably didn’t know that, but Xiaomi is the 4th best selling phone manufacturer in the world in 2018, behind Samsung, Apple and Huawei. 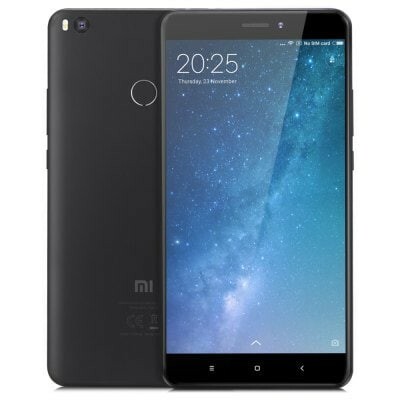 So why am I picking the Xiaomi Mi Max 2 as a recommended phone for watching Netflix, Hulu or Amazon movies? Because it’s absolutely amazing and offers the most for the money! Really, it’s the best on the list if we look at specs vs price! 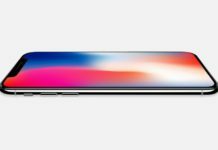 It’s also huge: with a 6.44″ display, this is considered a phablet and it offers a ton of screen space to watch your favorite shows. At a great resolution too: full HD (1920 x 1080 pixels). In other words: a great start already! But there are even more goodies coming with this super powerful phone: it has 4GB of RAM and comes with 64GB of internal storage (which can be further increased with a microSD card). 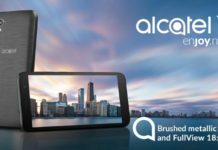 It’s powered by an octa-core processor running at 2GHz (the Snapdragon 625) and has a decent graphics processor – the Adreno 506. And if you want a bit of fancy, it has that as well thanks to its fingerprint sensor. Truly a gem that moves extremely fast, doesn’t lag and has a solid battery, the Xiaomi Mi Max 2 is definitely the top choice on this list. Just have in mind that this gem ships from China (tested by us and fully trusted – so don’t worry on this matter!) and it takes some time – up to 3 weeks. But trust me when I say that it’s totally worth the wait! Motorola made a nice comeback with the G6 Play – a phone launched in 2018 – which received a pretty solid welcome from phone enthusiasts. And even though it’s not as good as the Xiaomi model above (truthfully – no phone on our list is as good as that model), it’s still good and thanks to its better known brand to Western markets, you might trust it a bit more. The phone itself is large at 5.7 inches, so you have plenty of screen space for your favorite shows and movies, while the resolution is decent at 720 x 1440 pixels. Not the best resolution on the market, but the image is still crisp and nice. This phone also has 3GB of RAM and 32GB of internal storage on the go, while its processing power are decent for this price, even though not really something to write home about: an octa-core Octa-core 1.4 GHz Cortex-A53 processor built on the Snapdragon 430 chipset. 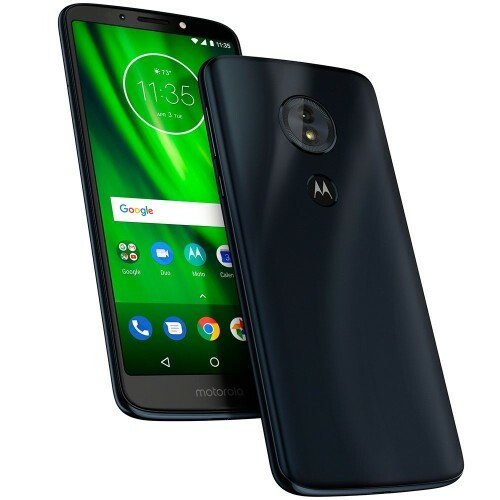 I must say it – and it’s just a personal opinion – that the Moto G6 Play is not the best looking phone in the world, but it gets the job done and that’s what matters in the end. 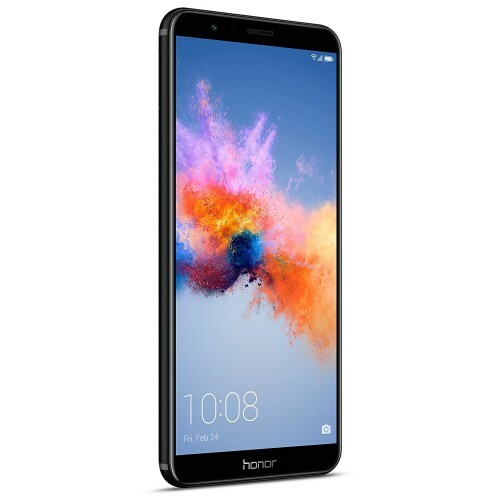 Probably even lesser known than the Xiaomi model recommended before, the Honor 7X is actually a good phone – huge screen (almost 6″) and super sharp resolution: 2160 x 1080 pixels… all with the catch that it has a less than spectacular battery (to put it mildly). But when you’re dealing with lower prices, you have to accept some trades – and while the other phones come packed with better battery life but offer a bit less quality to the cameras, this one comes with a slightly better camera, but worse battery life. This is something to really consider if you’re planning to watch movies on your phone while not close to a charger! In terms of performance, it follows the trend offering a decent processing power and good storage space: 3GB or RAM, 32GM of internal storage (with the possibility to add your own microSD card) and a 2.36GHz Octa-Core processor. Very good stats and great ratings overall from the people who have tried it. The only problem is its battery – just 3340 mAh, which doesn’t give you a lot of time on a single charge if you’re watching movies or playing games. But it’s not unusable either, so if you prefer a large screen, great resolution and image quality, then you have to take this offer. 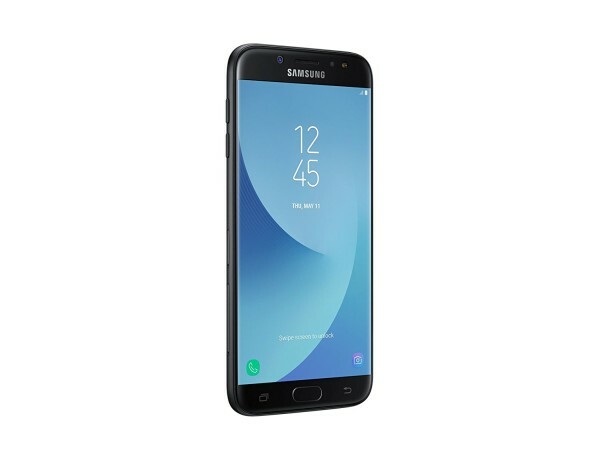 Even though this is a slightly more expensive phone and some might not consider it cheap, it has to be featured because, well… it’s a Samsung phone and they’re the best selling brand for a reason: their products are indeed high quality and the Galaxy J7 Pro makes no exception. However, in terms of specifications and performance, it is not the best on the list – so you do pay a premium for the brand. But you’re still getting a good product: with a screen size of 5.5 inches and its super AMOLED display (1080 x 1920 pixel resolution), the J7Pro is a great phone for watching Hulu, Netflix or Amazon Prime videos. And games. And everything else, actually! It really offers a solid performance thanks to its Octa-core processor and it also has 3GB of RAM and 64GB of storage on the go. Of course, it also has a microSD slot for up to 256GB of additional storage – in case you need more. This phone performs great and has a decent battery life and is also a Samsung phone. Not one of the flagship phones with a ton of bling, but when you’re on a budget you don’t really need all that. And with the J7 Pro, you get a lot for your money – but you do have to spend more than you have for any of the other phones on our list. And honestly, performance-wise, there’s not a huge difference between all these phones, so it’s not really a must to spend more unless you really want a Samsung. And these would be our recommended smartphones for streaming Netflix, Hulu or Amazon Prime videos. These are all budget options that deliver an amazing quality and we’re sure that, no matter which phone you choose, you will be extremely satisfied with it.